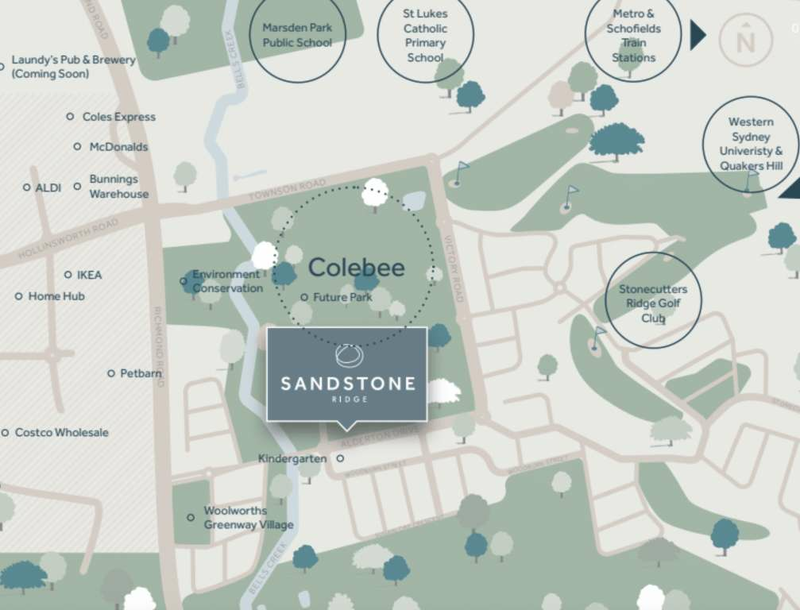 Sandstone Ridge is ideally located in Colebee and enjoys excellent access to public transport, major arterial roads and freeways. The M7 motorway is just two minutes away, making the Sydney CBD an easy commute, plus it is only 11 minutes to Schofields train station. 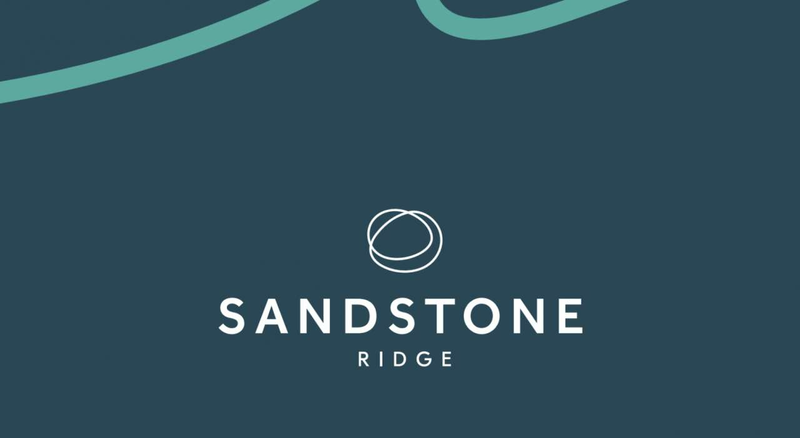 With current infrastructure plans underway, Sandstone Ridge will also be just 15 minutes to the new Cudgegong Road train station, which is scheduled to commence operations in 2019.Sandstone Ridge has a wealth of local education, healthcare and retail amenity in conveniently close proximity. 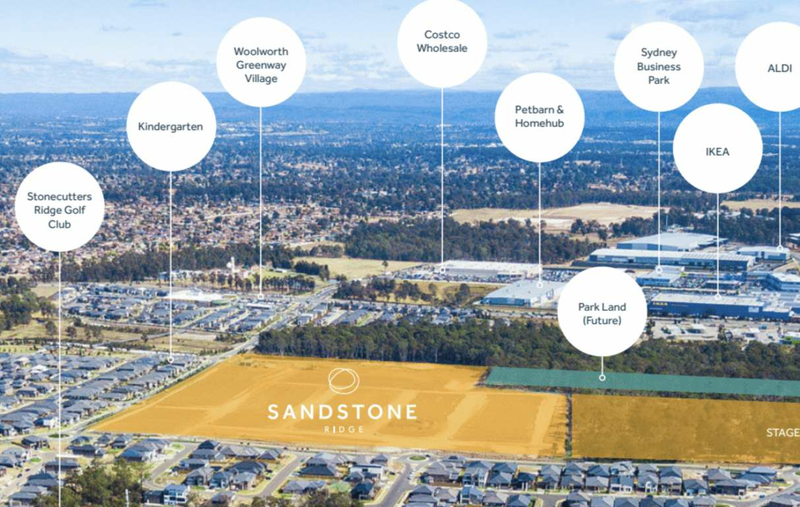 For example, Sydney Business Park (just across Richmond Road from Sandstone Ridge) – is a mecca for shopping convenience and employment opportunities, with its myriad multinational commercial businesses and retail outlets. 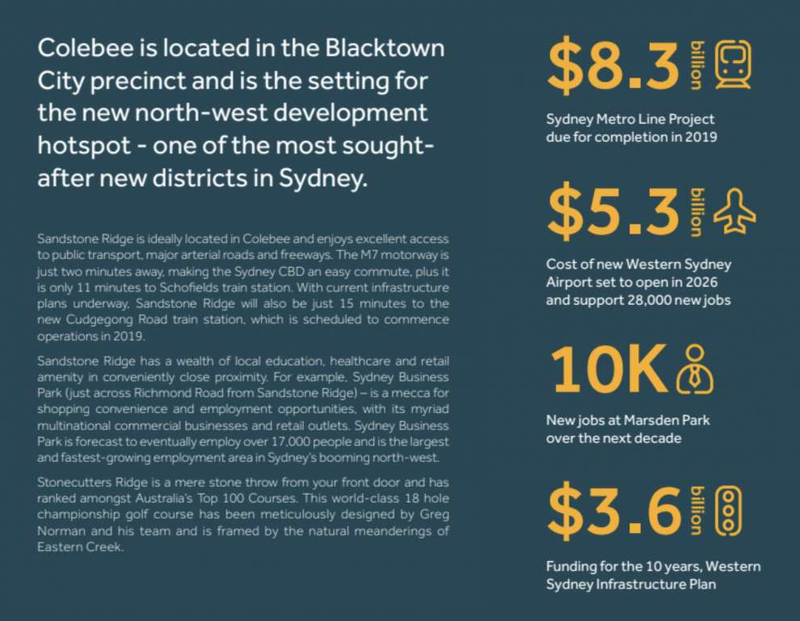 Sydney Business Park is forecast to eventually employ over 17,000 people and is the largest and fastest-growing employment area in Sydney’s booming north-west.Stonecutters Ridge is a mere stone throw from your front door and has ranked amongst Australia’s Top 100 Courses. This world-class 18 hole championship golf course has been meticulously designed by Greg Norman and his team and is framed by the natural meanderings of Eastern Creek.